We are excited to announce the addition of Zach Grapentine, EI, to the Spearfish, South Dakota, office. Grapentine will serve as a project engineer with a focus on traffic engineering and municipal engineering. 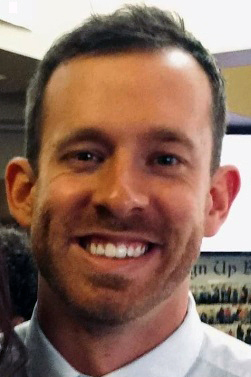 Holding a Bachelor of Science degree in Engineering from the South Dakota State School of Mines and Technology, he worked in Colorado for five years focusing on traffic engineering and municipal infrastructure. Grapentine grew up in Belle Fourche, South Dakota. “I chose engineering because I like being faced with ever-changing challenges in the industry and then to be able to adapt in unique ways to meet the needs,” said Grapentine of his chose to pursue engineering as a career.